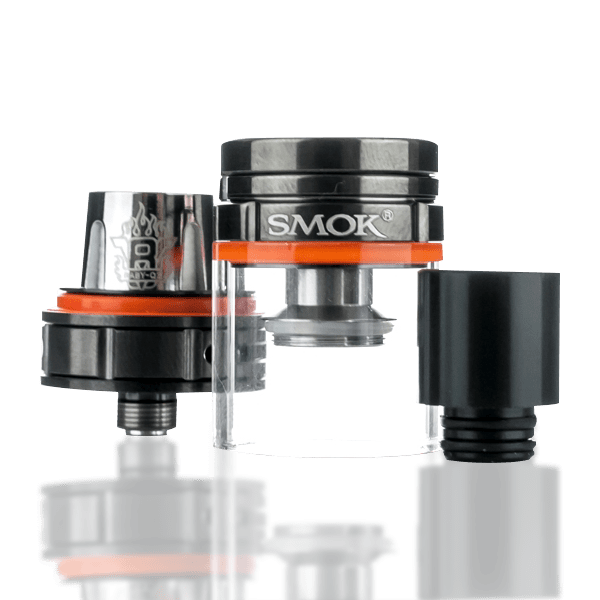 Add Extra Atomizers (5-Pack) Q2 0.4 +$19.95 T8 0.15ohm +$19.95 X4 0.15 +$19.95 M2 0.15 Ohm +$13.95 M2 0.25 Ohm +$13.95 V8 0.15ohm STRIP Coil +$14.95 No Additional Atomizers ? 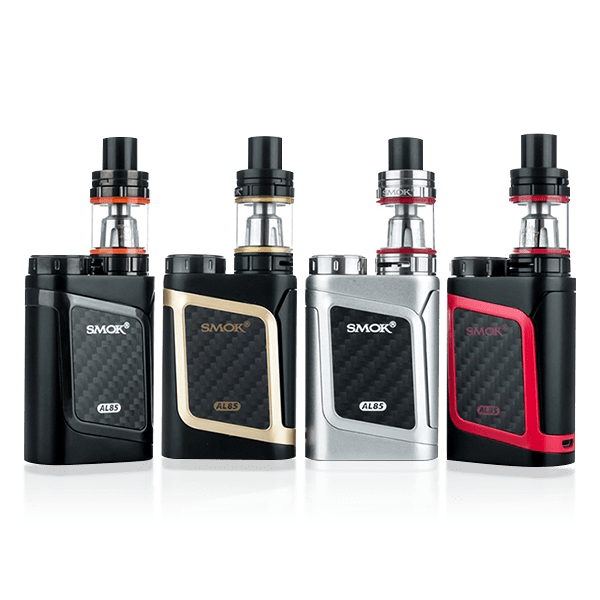 SMOK’s latest starter kit takes their signature dedication to quality and infuses it purposefully into the Smok AL85 Alien Baby Starter Kit! 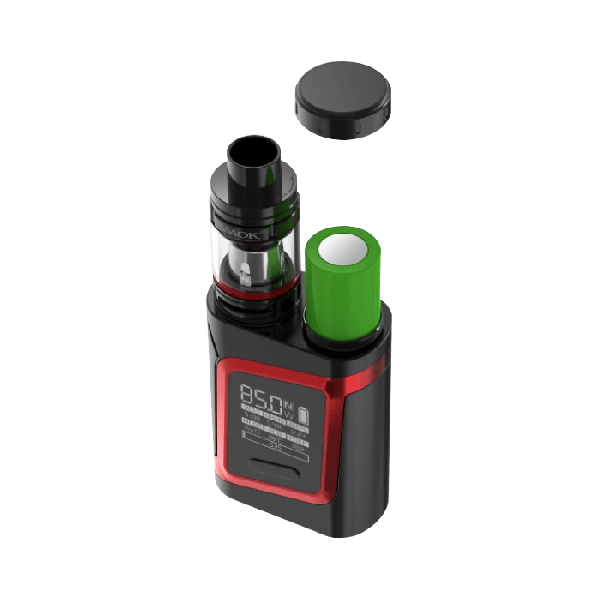 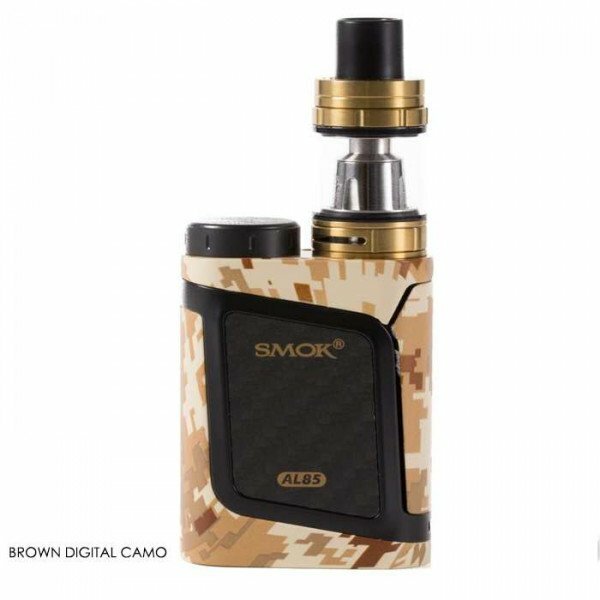 Like it's predecessor, the formidable AL85 presents a stripped down model of their famed Alien MOD, while adding on the power (and flavor) of the Smok Baby Beast tank. 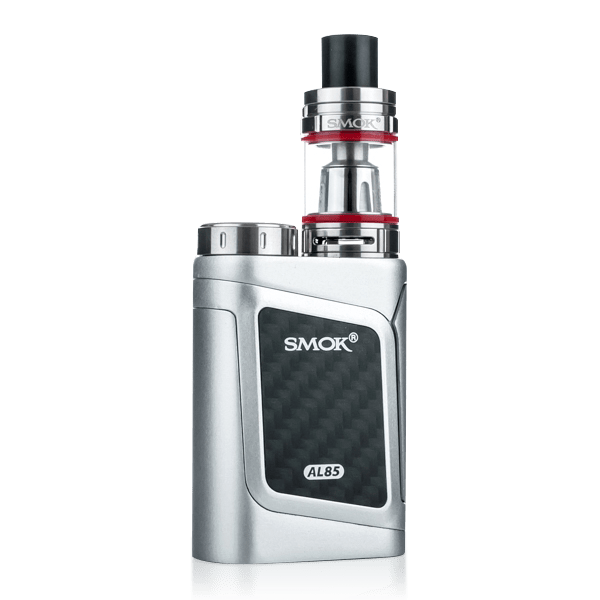 This device is powered by a single high-drain 18650 battery, and offers a max of 85 watts of power. 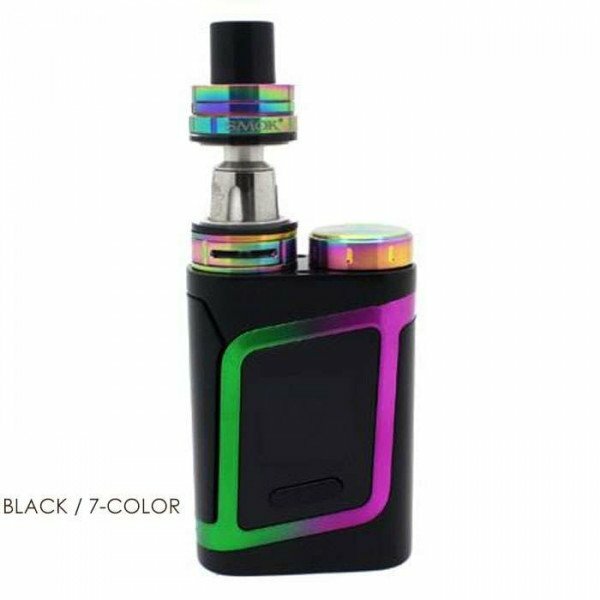 It supports ohm resistances at a maximum low of 0.1 ohms. 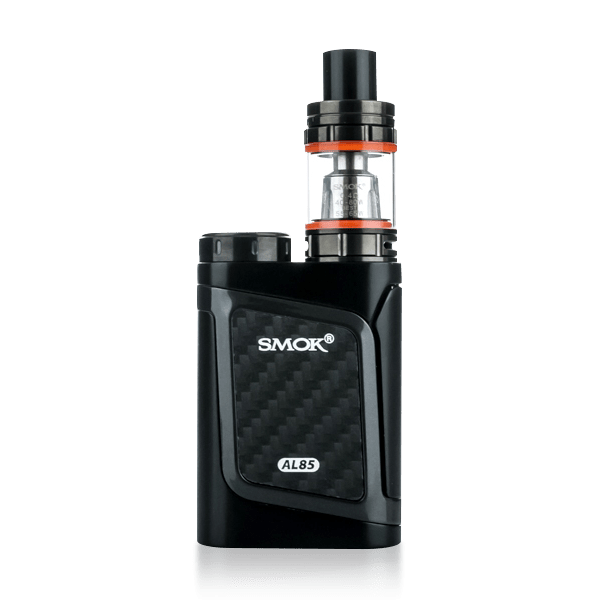 Wattage, temperature control and memory settings are dialed in using the streamlined button function that was designed for absolute comfort when used. The battery is loaded into the sled, secured by a button-top cover ensuring total protection, along with excellent battery contact. 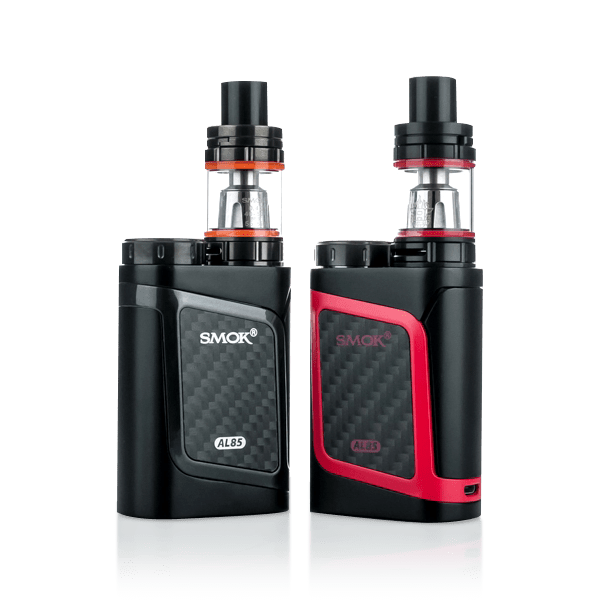 Featuring Smok's unique stacked OLED display, you can easily access the PCB°C, ohms, volts, amps, mode, and puff counter stats. 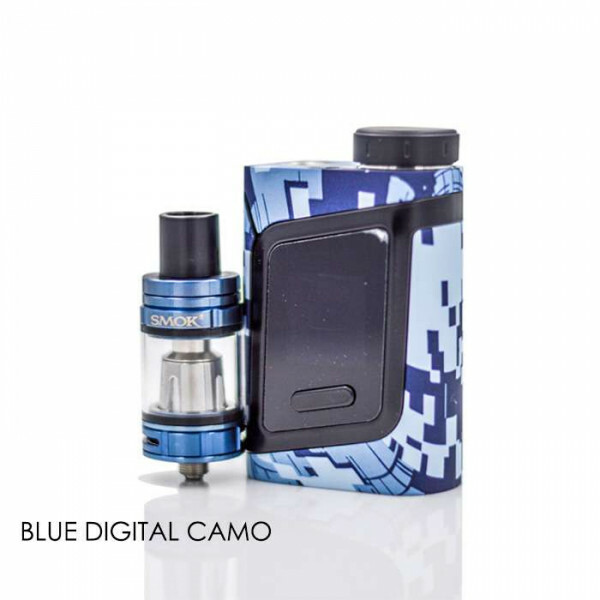 When paired with the Baby Beast tank, expect the most profound performance between them. 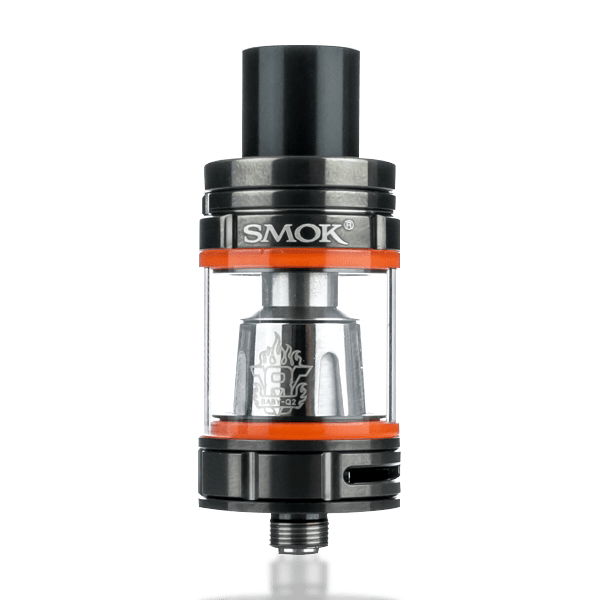 The Baby Beast utilizes pre-built coils designed specifically for immense sub ohm performance. 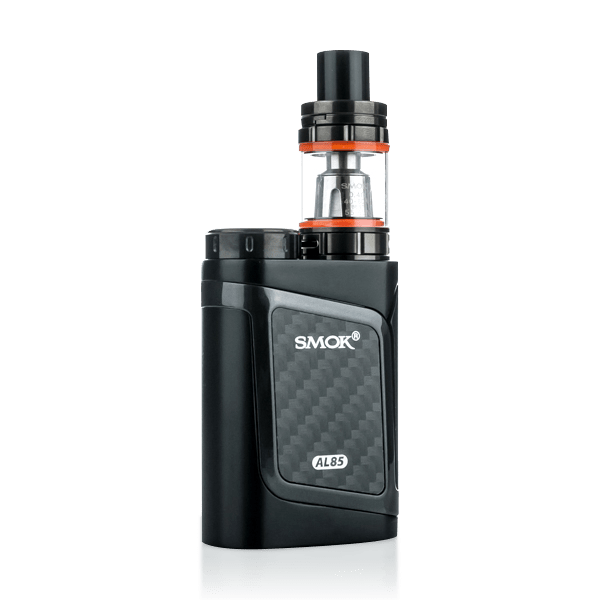 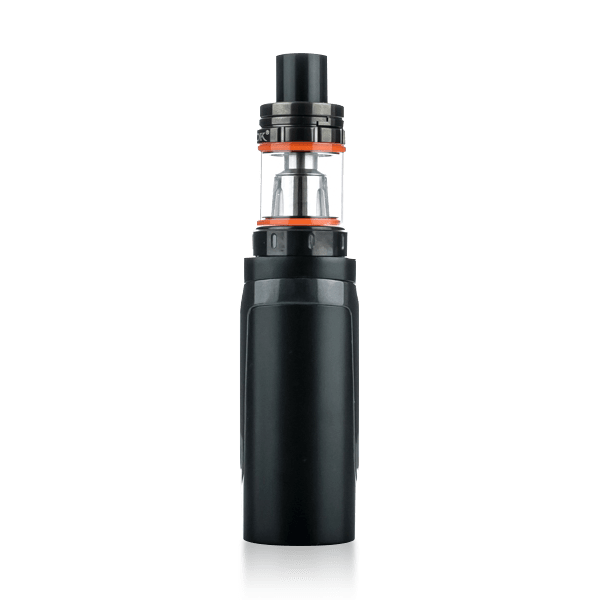 This kit offers unlimited performance; get your Smok AL85 Alien Baby 85W TC Vape Starter Kit now!